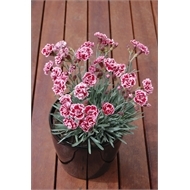 D.‘Sugar Plum’ is a beautifully fragrant selection, easy to grow and exceptionally hardy. 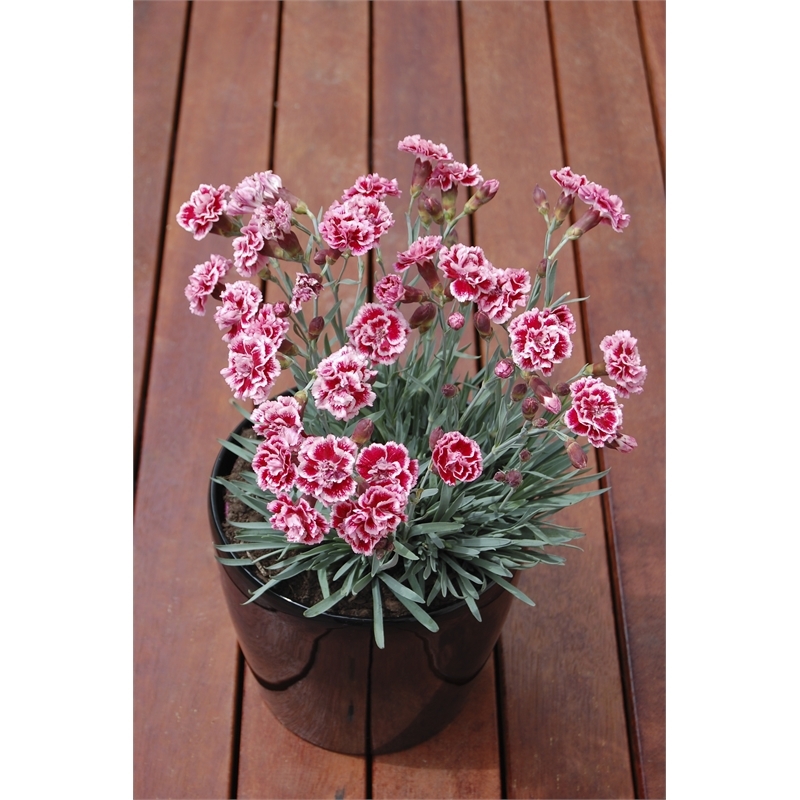 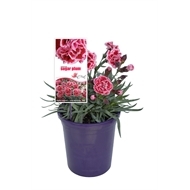 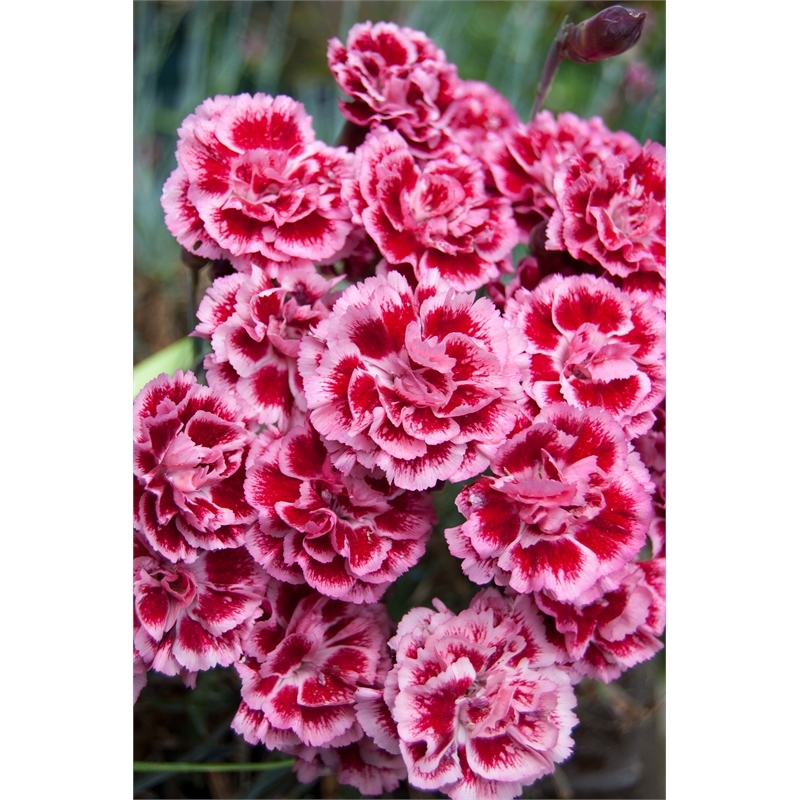 A compact form with stunning mid pink, frilled flowers highlighted with cherry central markings on mid length stems, making it ideal as a cut flower bringing the delightful scent indoors. 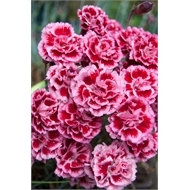 This variety also has grey leaves that set off the flowers beautifully. The flowers look great and last well as a cut flower, and by removing spent flowers regularly, this will encourage the plant to continue to flower for an extended period.